Doodlebug Design Sprinkles Shapes. 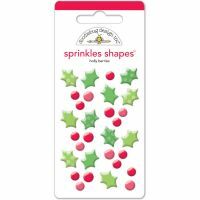 A pack of 30 glossy enamel stickers, made up of 12 green holly leaves and 18 red holly berries, the leaves come in two shades of green and the berries are in two sizes. 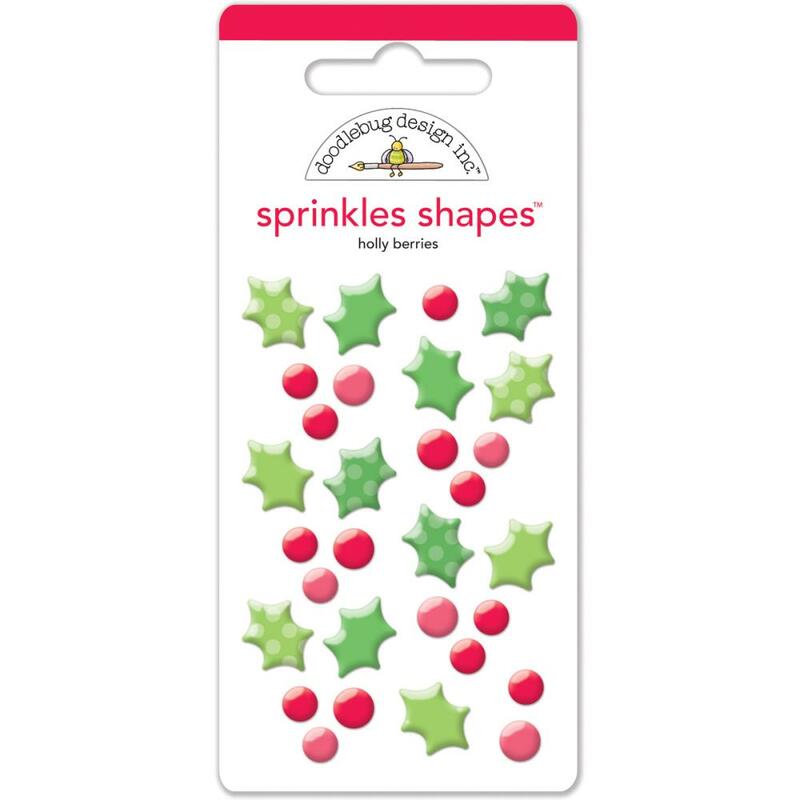 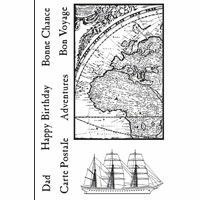 Add some fun to your festive makes with these bright and cheery stickers.